Our overview of the new Modesto Adjustable Chaise Lounge is on its way but you can still purchase this wonderful piece for your outdoor living area today. If you have questions about the product just drop a line or send us an email! You can get all the important specifications below. 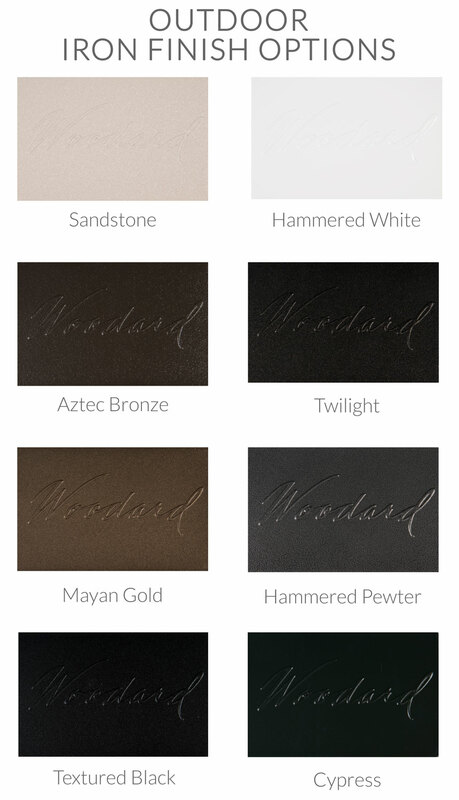 Iron Finish Options: Click here to view iron finish images. 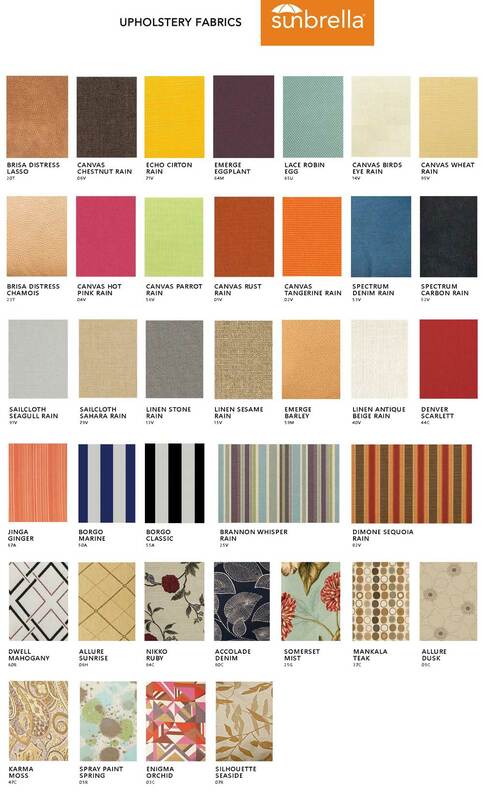 Fabric Options: Click here to view upholstery images. Use: In your outdoor living area, patios, decks, front porch and more. Care: Clean with warm soapy water and dab dry, for more detailed care and maintenance instructions Click Here.